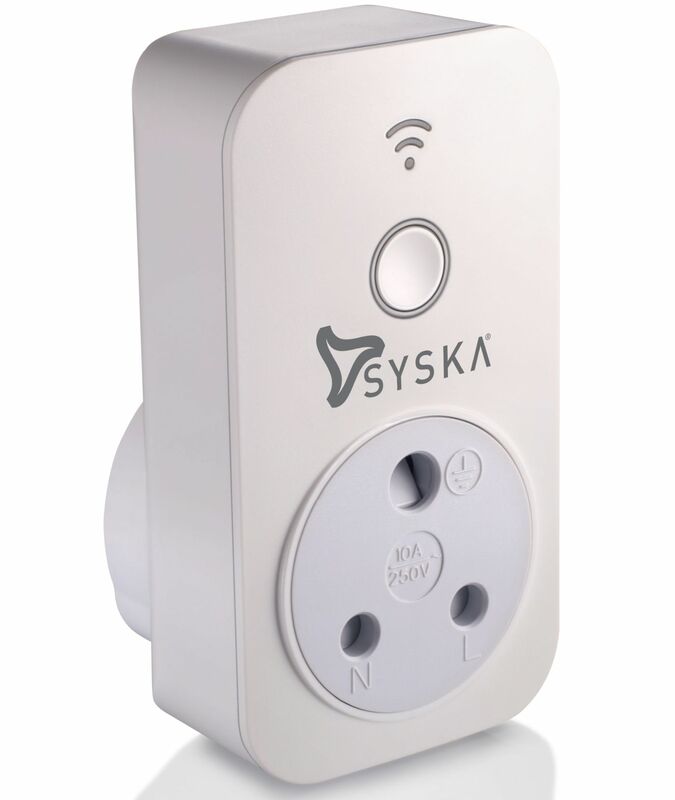 Syska announced the launch of two new Smart Products: Syska Smart Plug with Power Meter and Syska Wi-Fi Spike Buster. With these launches, Syska tries to grow its Smart Home portfolio. This Smart Plug can convert any appliance into smart which you can turn on/off right from your mobile using Syska Smart Home app. The Smart Plug features Timer which allows you to schedule the device at a given time, it comes with overheat protection which turns off the power when the device gets overheat. The power meter is enabled to monitor voltage consumption of any device ever connected with the Syska Smart Plug. All the data ever collected by the power meter can be accessed via the Syska Smart Home App. The Spike Buster allows you to control multiple devices from the app or using voice assistant device like Alexa & Google Assistant. SYSKA Spike Buster comes with 3 Universal Power Sockets, 4 USB Charging Ports which can accommodate devices ranging from a Smartphone to a laptop.